Feature to send timely SMS/mails to customers/suppliers regarding repair status of their Cars or any business needs. - Sending messages to connect to your Customers, Suppliers and Insurer is available in ready to use condition. - Customizing the messages and the freedom of sending the messages to whom so ever it may concern is also available. - Saved templates can also be used, based on the business scenario. - Tracking the messages and checking the status of each message is available. 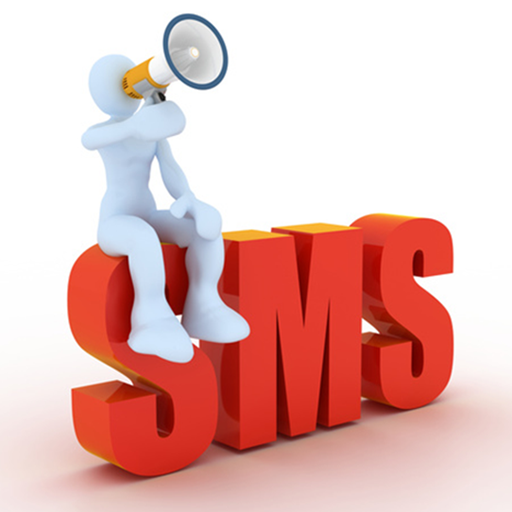 Something we’ve been working on for a long time is the SMS marketing feature. We wanted it, our customers told us they wanted it, and thanks to a lot of hard work by the techbots, we’re proud to announce that this feature is finally here! Although SMS marketing is only available to Timely users in New Zealand and Australia, we’re excited about the possibilities this opens up for our customers. It gives you, as a Timely user, a new way to communicate to your clients about marketing offers, special promotions, or even a change in your business’s opening hours by sending text messages directly to your customers’ phones. It’s much easier and faster than typing individual messages from your cellphone, and it’s very affordable too! This is a limited iteration of the feature we have planned. As we develop and improve the SMS marketing addition, we plan, among other improvements, to add the ability for users to filter/target specific segments of their customer list. When customers fail to show up for a booking they waste time and hurt your bottom-line. By sending a simple text message or email, Timely can help you reduce no-shows by up to 50%. Keep things on track Timely acts as your receptionist, automatically sending SMS or email reminders to ensure your customers always arrive on time. Staff get a notification when appointments are confirmed, changed or cancelled — everyone knows the schedule. Customise reminders to suit each customer Timely lets you tailor reminders to your customer's preference of either SMS or email (or both), and set how far in advance the Reminders are sent. Timely's mark of Dependable Service Your reminders always get through We pride ourselves on having a trusted and reliable record of delivery. Spot the time-wasters If a customer fails to make an appointment you can send an automated SMS or email to let them know. We’ll give you a heads-up the next time they book, so you can call and make sure they turn up. The exact number of missed appointments is stored in the Customer Records. Don't let disorganised customers hurt your profit margins!